In the third installment of our new series “Making LA,” we discuss everyone’s favorite topic: government. 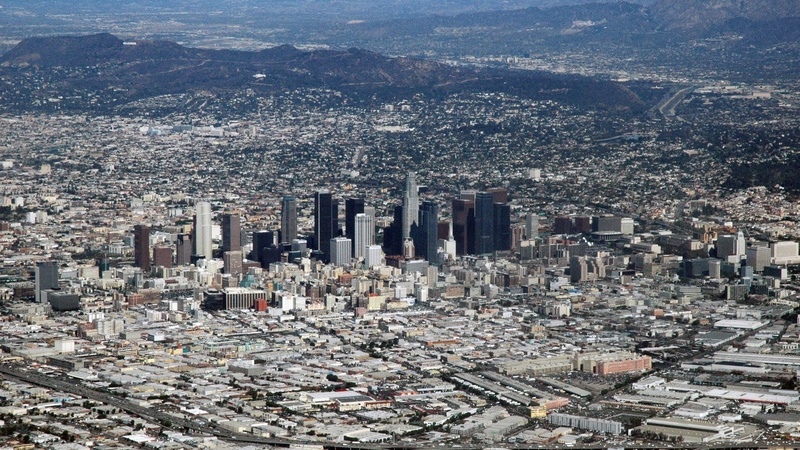 The LA Metro area comprises 88 cities, plus the county government. What are the unique challenges of this welter of local governments? Next, though Cuba and the U.S. are re-opening relations, a sticky question remains: How to deal with U.S. fugitives living in Cuba? Then, Madeleine Brand and KCRW’s Jason Bentley take us to the famous Tresor club in Berlin, to talk about German techno music. Finally, Philip Anschutz has been called “the man who owns L.A.” The mysterious billionaire rarely gives interviews or speaks in public. In recent years, Anschutz has been pursuing a somewhat surprising new venture: the conservative climate change skeptic wants to build the world’s largest renewable energy project.